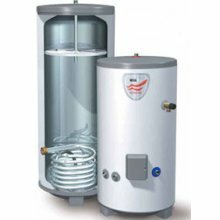 You need unvented hot water system? We can install on your household your new unvented hot water system. This is the preferred system in the last decade. This system will give equal pressure in all your outlets. We will do check your main water supply to make sure that the water that comes from your water meter to the entry into your home will provide supply enough water for the needs of your new system. Our engineers are certified and qualified to work with unvented hot water systems. The installation of such a system can be dangerous for a household if not taken any precautions so do not trust unskilled plumbers to do the job. Also for smaller households, we can install and smaller in size and lower cost water heaters. If you are planning a refurbishment of your home contact us to check what your system and to balance it if you need to have equal flow of water to all your taps. You have purchased a new appliance that should be connected to your water network. We can do it and it will connect to your sewer system. Also we can install your new bath mixer and your new water taps. We will install your bath, shower, sink, toilet and many others. Not enough flow and pressure in your taps? We will check your pipework on your water network. 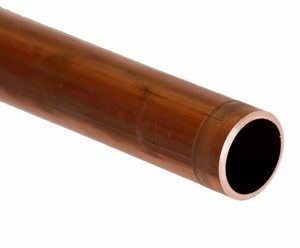 If necessary we can build your new pipework from your water mater to all your taps and mixers. Also we will do an inspection of your water system what kind will offer you best – which will meet the needs of your home. If you need a garden tap we will put it and connect to the needs of your garden. Everything related to your water network we can do it. One of the most – unpleasant circumstances in a home which is to understand that you have a water leak. 1. Improper connection and sinful inclinations of your drainpipe. 2. Improper connection of your service valves or fittings on your water system. 3. Drilling pipe that is hidden in the floor, ceiling or wall. In the third case having to do damage to the appropriate place to be repaired. 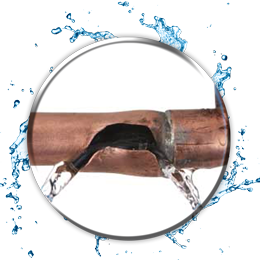 If you have a water leak we will make sure it is solved! 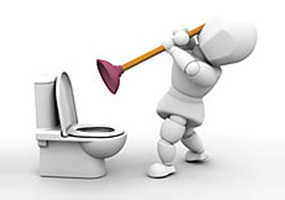 Blockage toilets and waste pipes is one of the most common problems. Many people use the toilets for discarded food, paper and even clothes. This can lead to clogging of the main drainpipe and thus block the use of toilets and other households. Be careful what you throw in your toilets. We can unblock your toilets and sinks to be used they normally. Your taps dripping constantly and that you nervous. This is due to small grains of sand or if they are old now possible their seals have wore out. We will take care to eliminate this unpleasant dropping your sinks. 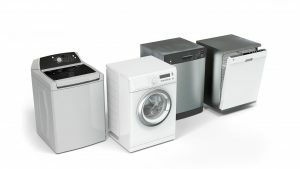 We do not repair washing machines, dishwashers and other appliances.